Condos came relatively late to Prince Edward County, with the first development in 1981. Since then, the supply has grown very slowly, with an average of 5 new residences added each year. Now, after nearly a decade of slow growth, two new condos are planned in Prince Edward County. 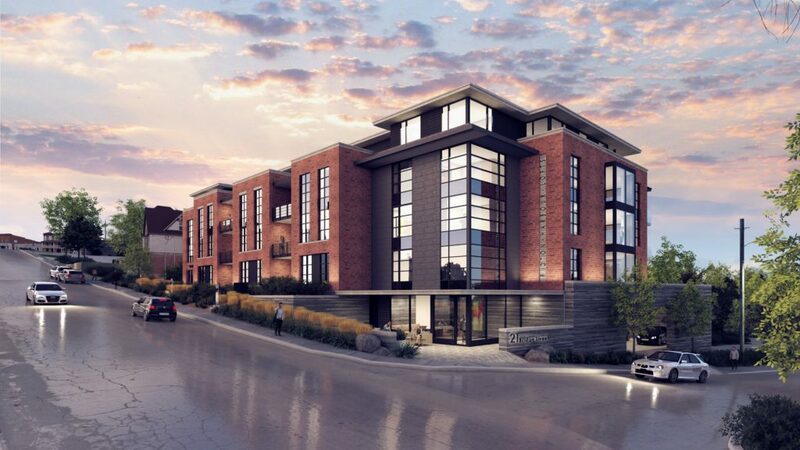 Twelve Trees will be a 36-unit lakefront development a kilometer west of the Wellington stop light. The development will include a 3-story building with 30 apartments and six townhouses. Announced prices start in the mid-$400’s. 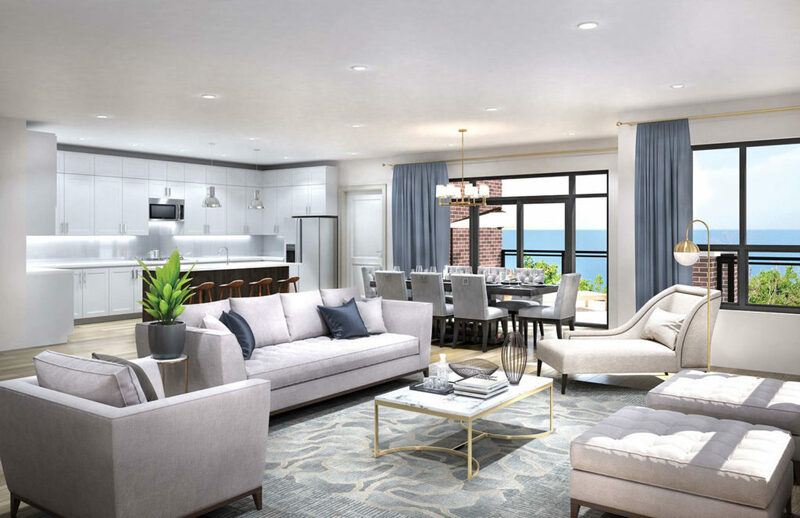 The recently-announced Harbour Lofts project will be located at the tip of Picton harbour. The 4-story building will include 25 units priced from $529,000 to $1,599,000. Condos in the County began at the affordable end of the spectrum. However, more recent developments including these two projects have moved to the high end. When completed, these two projects will add 61 units on top of the existing 204 units in the County, a 30% increase.